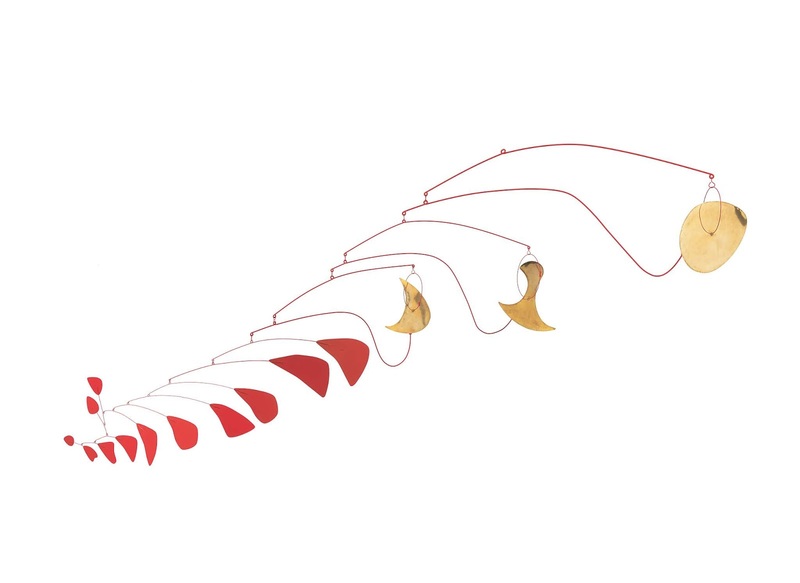 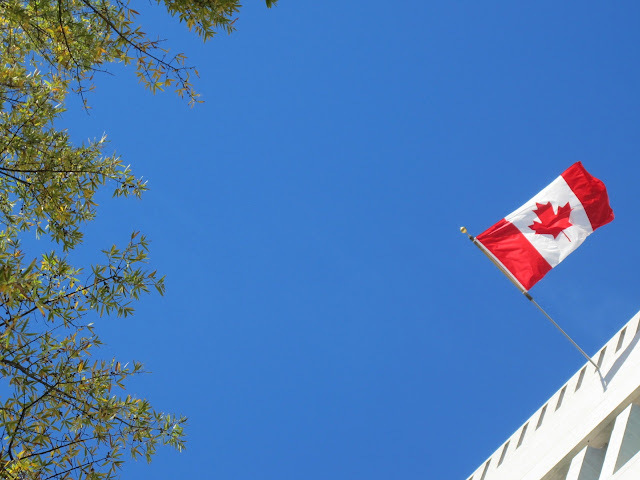 The Montreal Museum of Fine Arts (MMFA) presents the first Canadian retrospective of Alexander Calder (1898 - 1976), showcasing the full scope of the American artist who set art in motion. 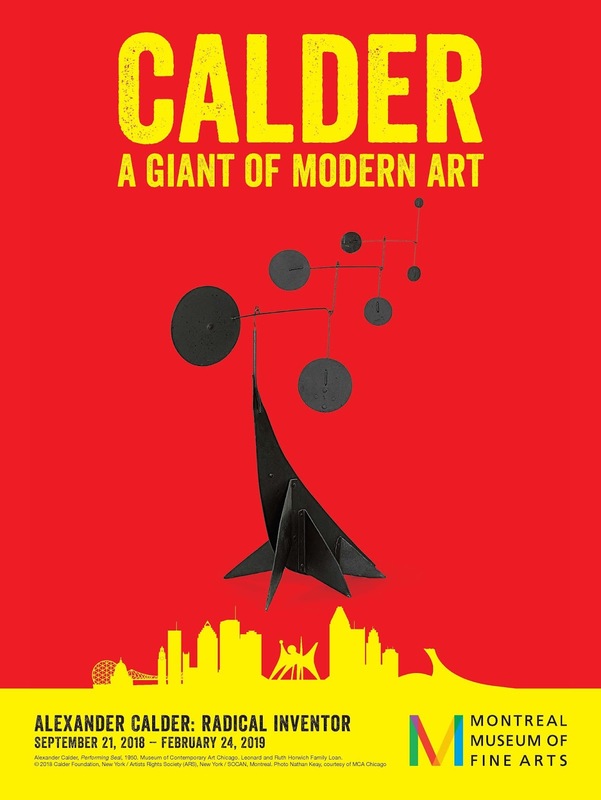 The exhibition sheds new light on Calder's works, as seen through the perspective of innovation. 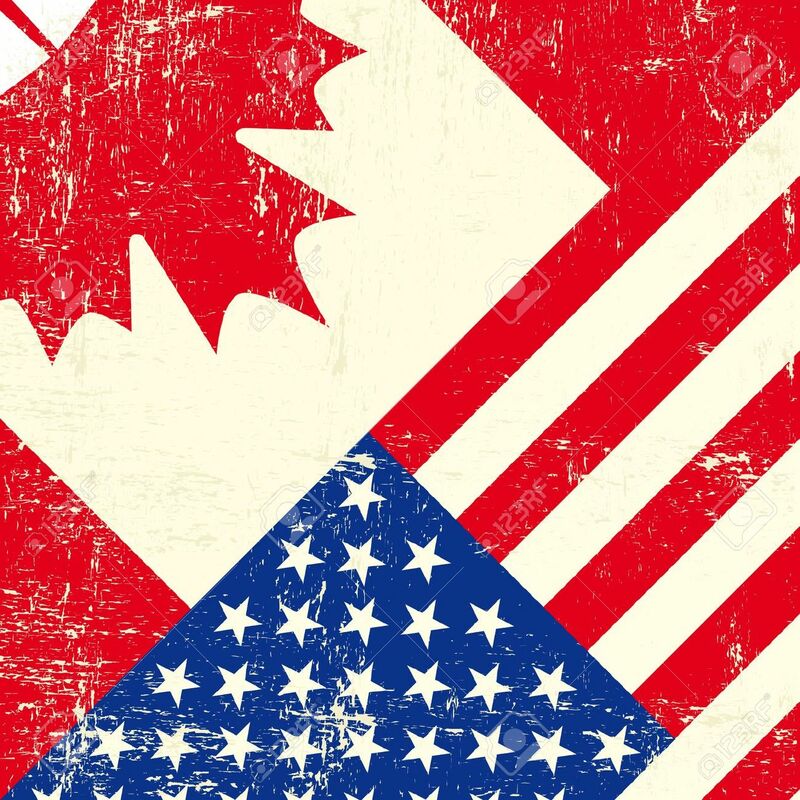 It runs September 21, 2018 to February 24, 2019. 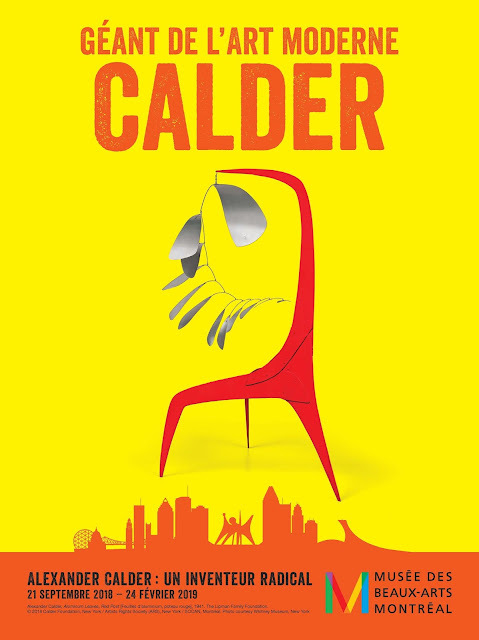 Also in the exhibition are little-known sculptures made by Calder in his childhood.